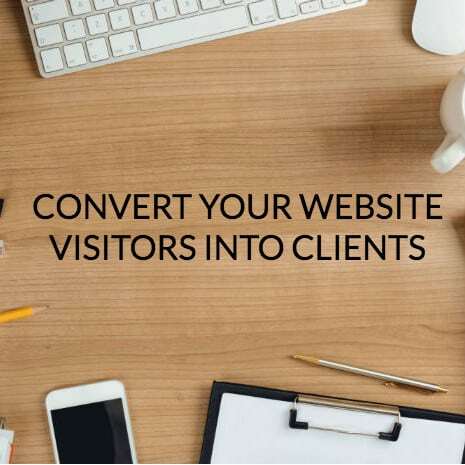 Are you getting clients from your website? It is possible with the right content and strategy, but it’s really difficult to see your own website from a potential client’s perspective. An expert eye can easily see exactly what your website needs to turn your visitors into clients, and sometimes there aren’t even big changes that are necessary. When you book a Website Assessment session with me, I will go through your entire website to see where it can be improved in terms of content and strategy. Is the benefit of your service clear? Do you truly connect with your website visitors? Do you make them want to read more? Do you get them to contact you? We then have a Skype where I share with you my observations and explain what can be improved to increase engagement. 297,00 € excl. VAT Click to buy!